Seeing his mother Andriani lose her battle to Motor Neurone Disease late last year was a hard pill to swallow for Tony Gregoriou. But the Tony’s Chicken shop owner said the Motor Neurone Disease Association of NSW helped his mother and the family immensely during this difficult time. 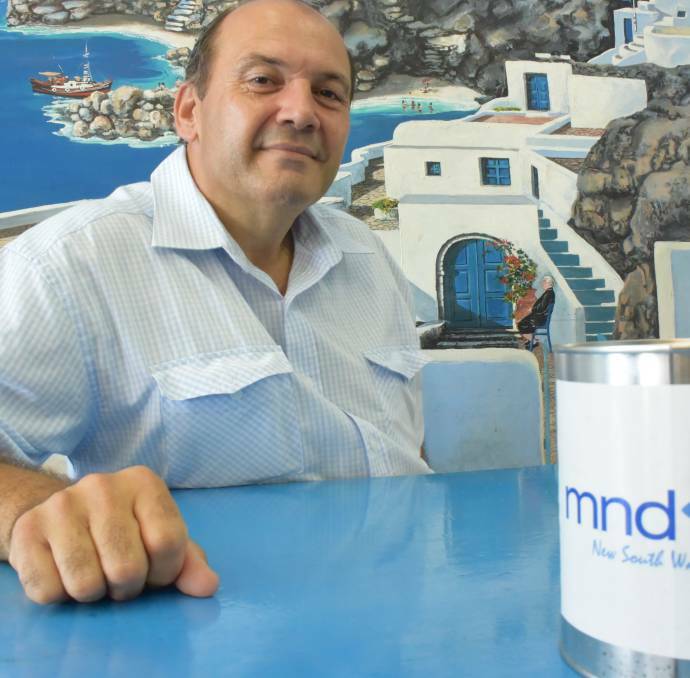 Mr Gregoriou will donate $1 from every chicken sold during the month of March to MND NSW. Chickens which usually sell for $15 can be picked up for only $9.99 during March.